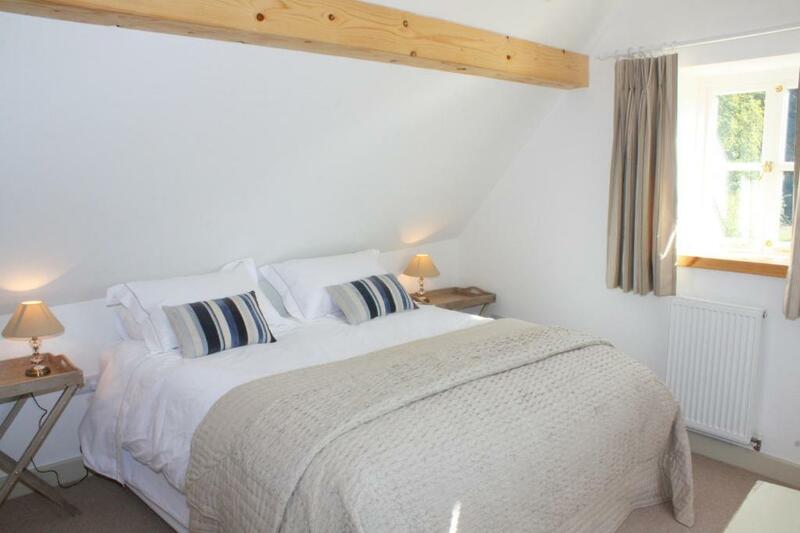 Situated just 5 minutes' drive from the North Nortfolk market town of Holt, the luxurious 5-star Mount Farm B&B offers boutique-style accommodation. In a secluded location, the quiet property offers free Wi-Fi access in public areas, a garden, and a terrace. 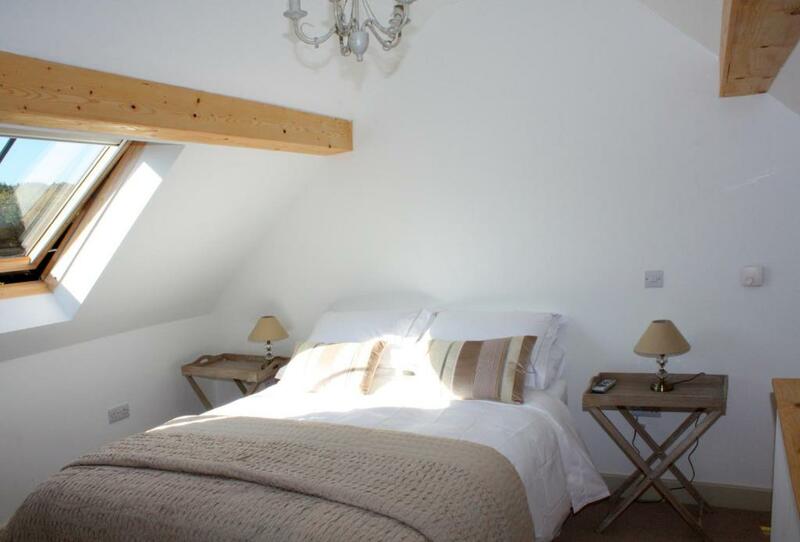 With garden views, the rooms provide a TV with a DVD player, a fridge, and an electric kettle. Featuring a shower, private bathrooms also come with a hairdryer and a bathrobe. Offering a shared lounge and free on-site parking, Mount Farm B&B is just 20 minutes' drive from the seaside town of Sheringham. The popular town of Cromer is also only 13 miles away and Blakeney is less than 20 minutes' drive from the property. 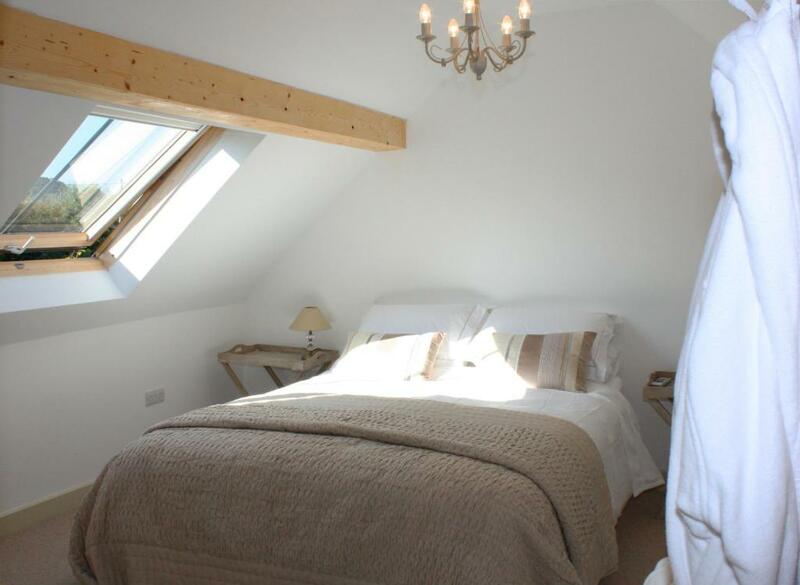 Mount Farm B&B is ideally located for exploring the North Norfolk coast and the beautiful countryside. Please note that one child older than 2 years old is charged GBP 25 when using an extra bed/baby cot. 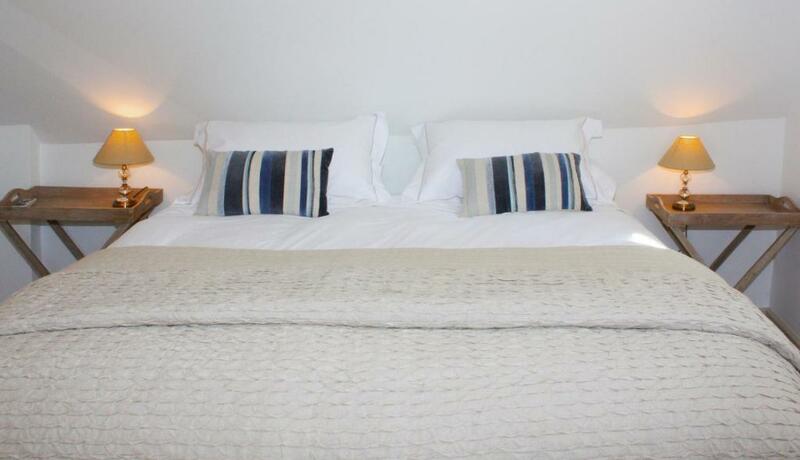 One older child/adult staying in an extra bed is charged GBP 25 per night. 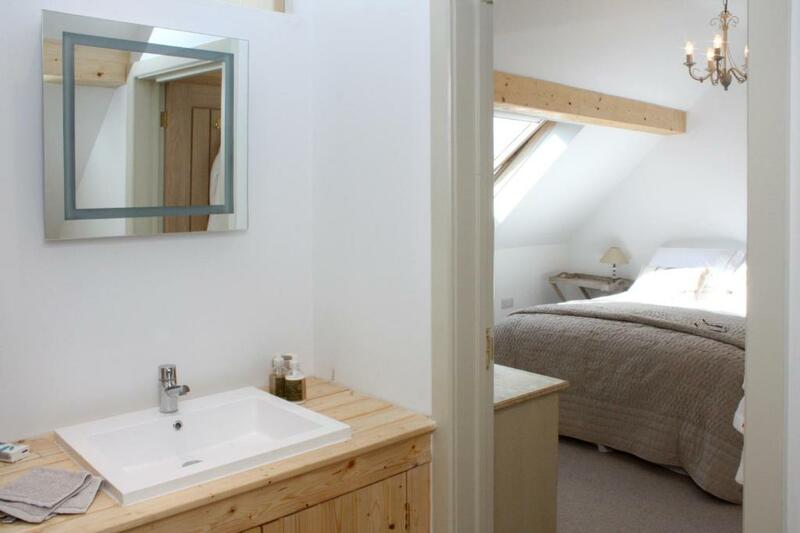 This twin/double room has a TV with a DVD player, a garden view, a fridge, an electric kettle and an en suite bathroom. It also includes a hairdryer and a bathrobe. 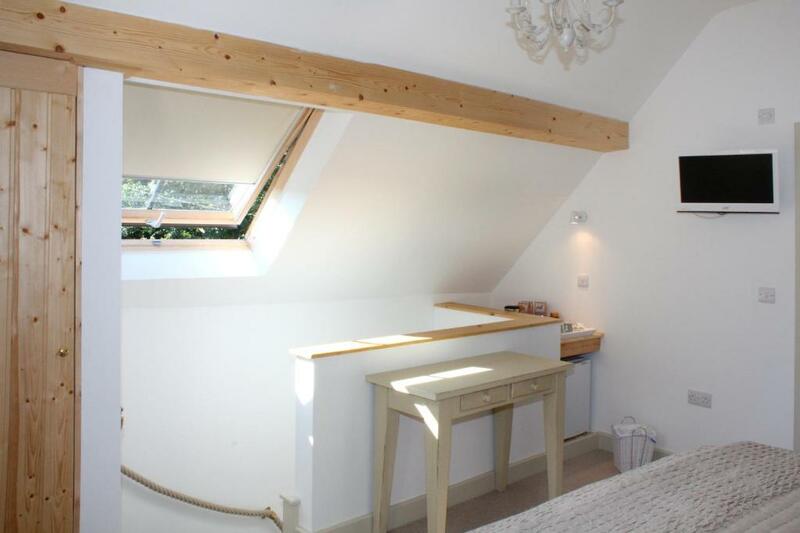 This double room features a TV with a DVD player, a garden view, a fridge, an electric kettle and an en suite bathroom. It also includes a hairdryer and a bathrobe. Gratis Wi-Fi! Wi-Fi er tilgjengelig i fellesområdene gratis. Din erfaring vil være til stort hjelp for andre reisende. Vurder på en skala fra 1-5 utstyr som du har benyttet deg av under hotelloppholdet Mount Farm B&B samt la oss få vite hva du mener. Din mening er viktig! 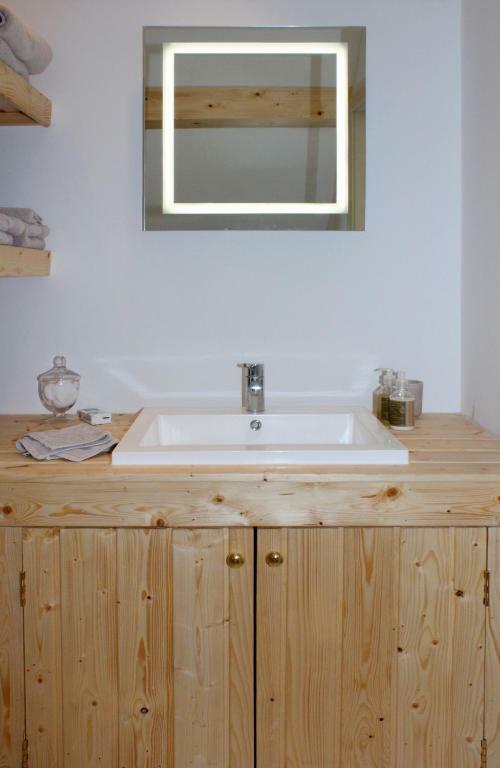 Jeg bekrefter at denne anmeldelsen er basert på min egen erfaring og er min oppriktige mening om dette hotellet (Mount Farm B&B), at jeg ikke har noen personlig eller forretningsmessig tilknytning til denne virksomheten, og at jeg ikke har blitt tilbudt noe insentiv eller betaling fra virksomheten for å skrive denne anmeldelsen.